Rachel graduated from the London College of Garden Design in 2016 with a Distinction and Top Student 2016. She was also a Society of Garden Designers Awards Finalist for her student commercial project in the same year. 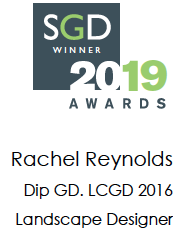 Since leaving college Rachel has been commissioned by Dulwich College to design a Memorial Garden, for which she was awarded the SGD Fresh Designer 2019 Award. 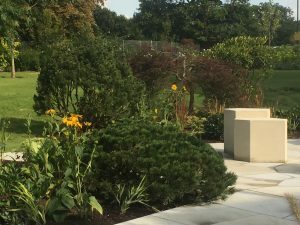 Rachel is is now working on the campus wide Landscape Plan for Dulwich College, responsible for the restoration of the historic 19th Century Milner garden and the creation of an Arboretum in celebration of the college’s 400th anniversary. 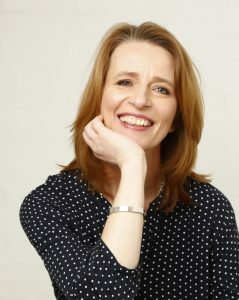 She has also worked alongside Nigel Dunnett at Chelsea Flower Show 2016, responsible for the detailed design and project management for his RHS Greening Grey Britain garden. 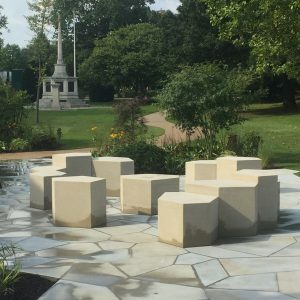 Prior to designing gardens, Rachel gained over 25 years experience as a multi disciplinary 3D designer, working for Ron Arad before starting her own practice designing and manufacturing concrete street furniture. 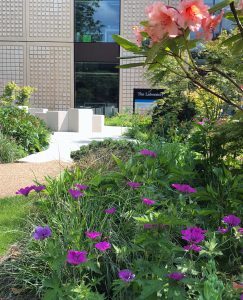 SGD Fresh Awards 2019, Judges comments: "An accomplished design demonstrating design skill and flair. Wonderfully restrained and well executed with lovely attention to detail and bold, fresh ideas. The garden is imaginative, clever and self-assured."